Alt-J, Major Lazer, and Hood Internet each squeezed the year's most buzzed about songs into their own 30-minute mixes for Hypemachine. It's pretty amazing to listen to the artists' flavored perspectives of the entire year. We're not playing favorites, but Hood Internet has one hell of an opening and keeps you hooked. 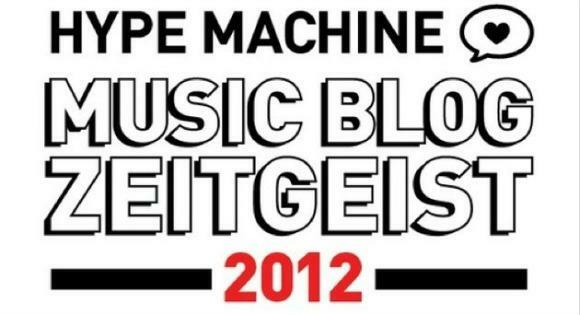 Hypemachine will release the tracklists of each later this week.